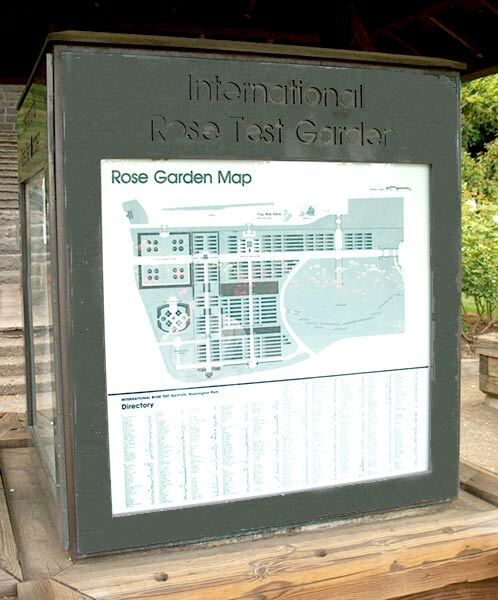 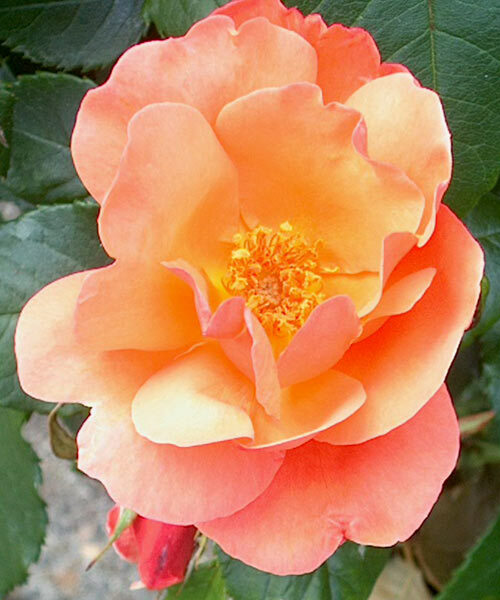 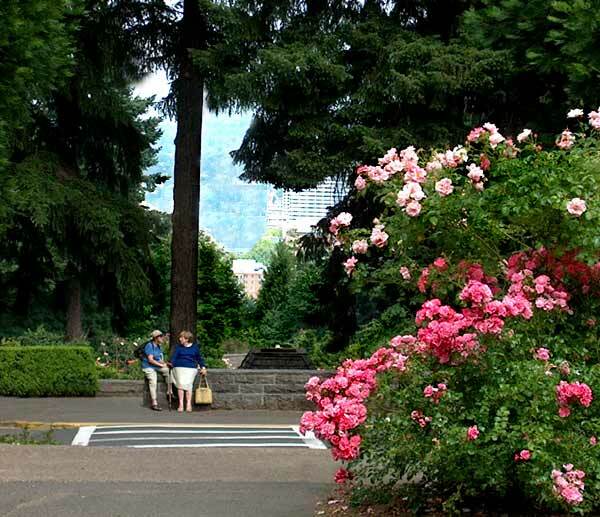 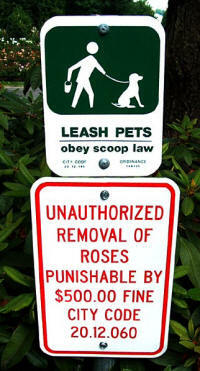 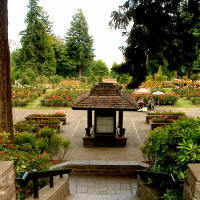 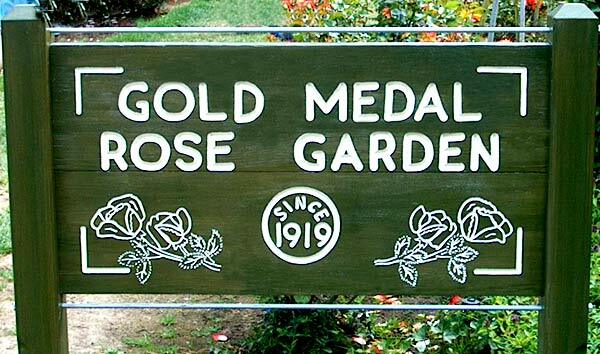 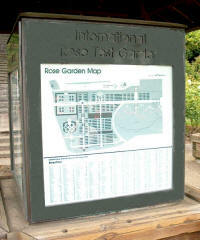 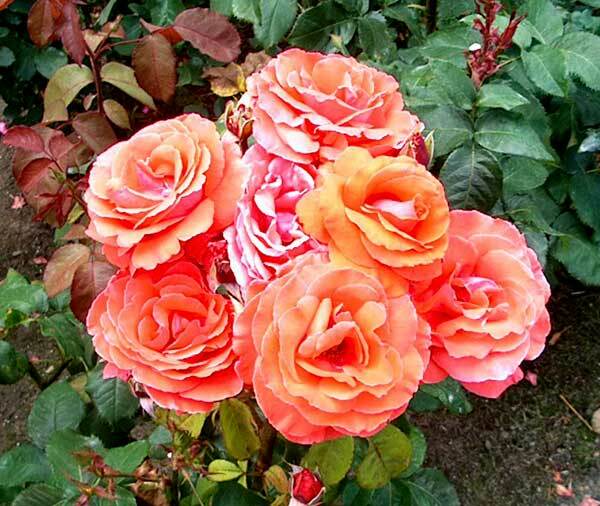 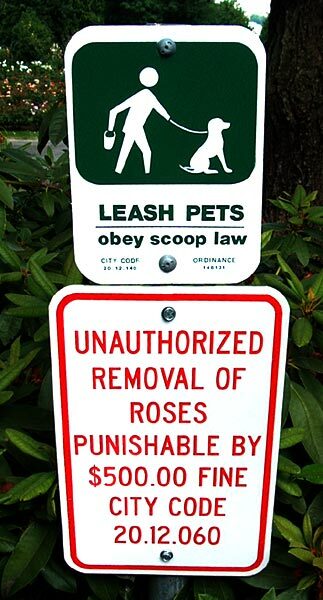 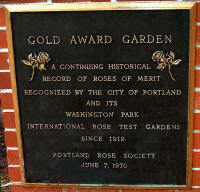 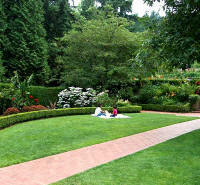 Portland is home to one of the world's most famous rose gardens, the 5.2 acre International Rose Test Garden. 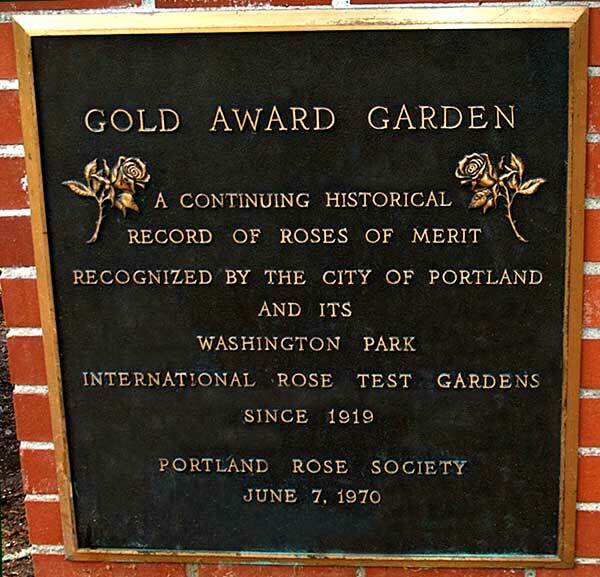 This popular tourist site with spectacular views and more than 8,000 roses, is one of Portland's most notable landmarks. 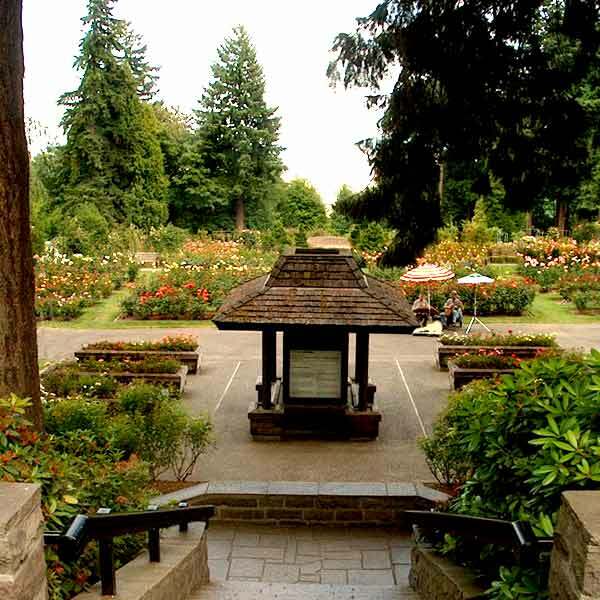 The Japanese Tea Garden is just up the hill. 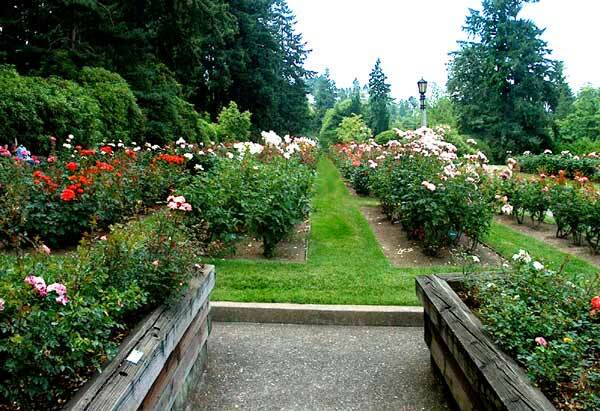 This is a large display of all types of roses and some companion plants placed on the slope of a hill in the park. Perched above it, higher on the hill, is the magnificent Portland Japanese Tea Garden. 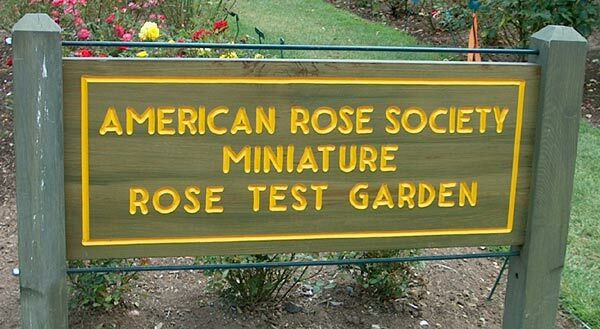 You can visit both in a pleasing long afternoon...rain or shine.